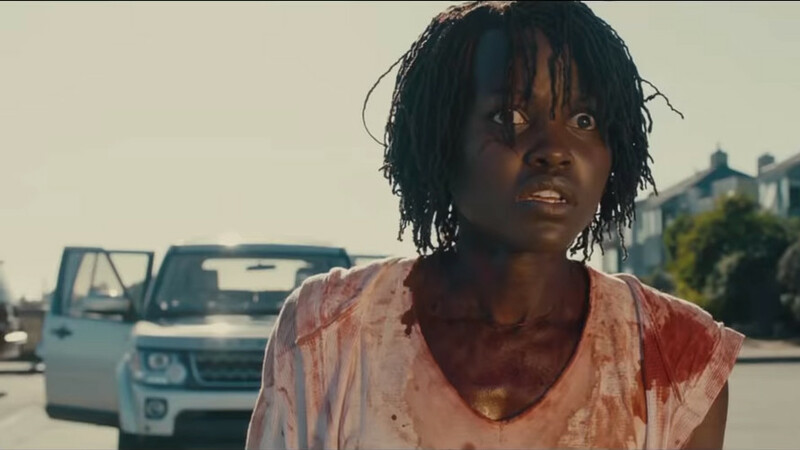 This home inversion movie follows a woman (Lupita Nyong’o) whose trauma from a childhood funhouse experience resurfaces while on a beach holiday with her family – essentially The Strangers by the Lake. Jordan Peele delivers another Mainstream Horror Movie That’s Actually Interesting™ – but where Get Out showed its hand too early, Us finds Peele more assured as a storyteller. The twisty plot and paranoid pacing keep you guessing, using original plot devices and pertinent political ideas. Peele holds a mirror to American society and unmasks its violence towards otherness, staging an insurrection against the powerful (that the family is black is not insignificant) whose disregard for the other half of society borders on oblivion. Us is also funny in a way that never detracts from the horror. Winston Duke gets the biggest laughs as the emasculated husband, alongside enjoyable turns from Shahadi Wright, Evan Alex, Elisabeth Moss and Tim Heidecker. The standout though is Nyong’o, whose mixture of tangible emotion and fighting spirit give the film its fiery propulsion. Oh and if you ever wondered what happened to the twins who played baby Emma in Friends (Cali and Noelle Sheldon), they portray teenagers in this – The One with the Home Invasion. Plus there’s a great soundtrack (including the world’s scariest use of a Beach Boys song since that horrific Baywatch movie) and references to Jaws, Friday the 13th and The Hills Have Eyes – another film about America’s violent foundations and humanity’s destiny to destroy itself. So it’s not just that Us surpasses the low bar set by Blumhouse’s usual efforts (insofar as it has a story, internal logic and at no point does anyone Google the nature of the threat), but it’s a thoughtful, confrontational fright flick that combines fairground fun with social commentary. Follow it up with Them! for a Pink Floyd-themed double-bill.